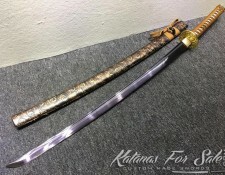 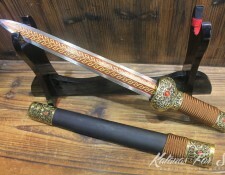 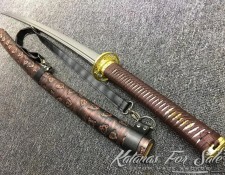 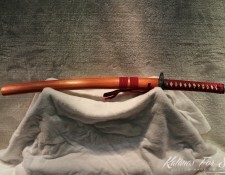 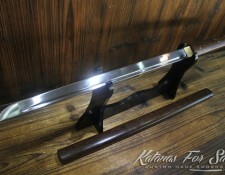 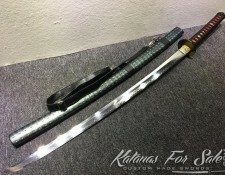 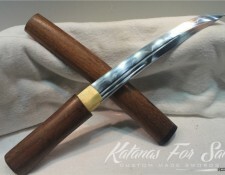 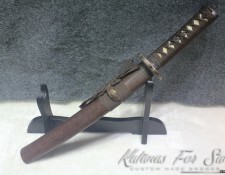 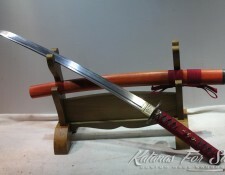 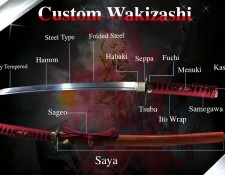 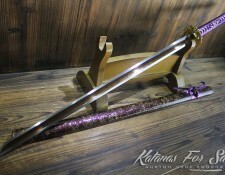 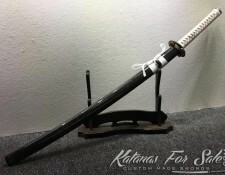 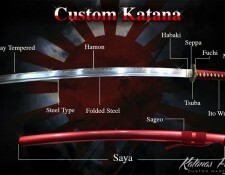 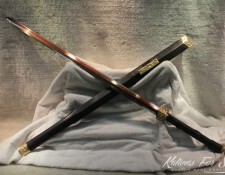 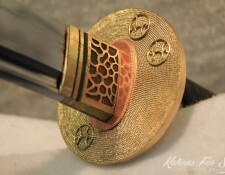 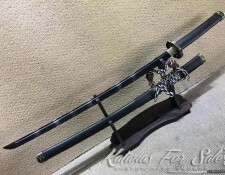 Choose your sword from the Wakizashi for sale below, or make your Custom Wakizashi by selecting all its component on the Custom Wakizashi page. 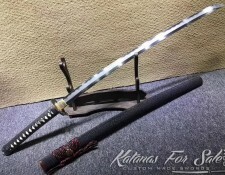 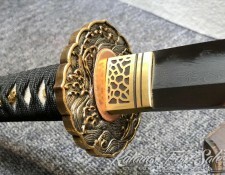 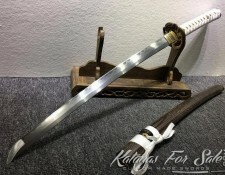 The Japanese Wakizashi sword was an auxiliary sword used by the Samurai and worn along side with the Katana, wearing them together was a sign that the person is a Samurai, and were called Daisho. 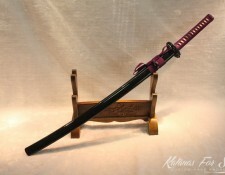 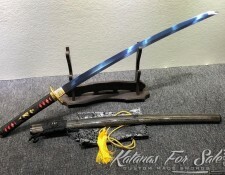 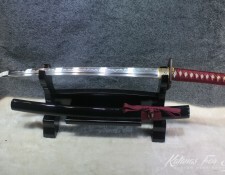 The Samurai Wakizashi was a backup sword, It is a great balanced sword that can be wielded either with one or two hands and can be for used in tight places or in case the Samurai lost his Katana in battle. 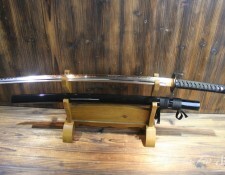 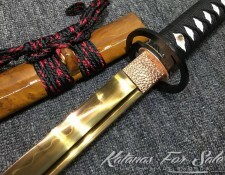 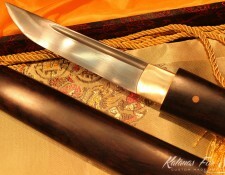 the Wakizashi is also known to be used for the ritual suicide called seppuku.